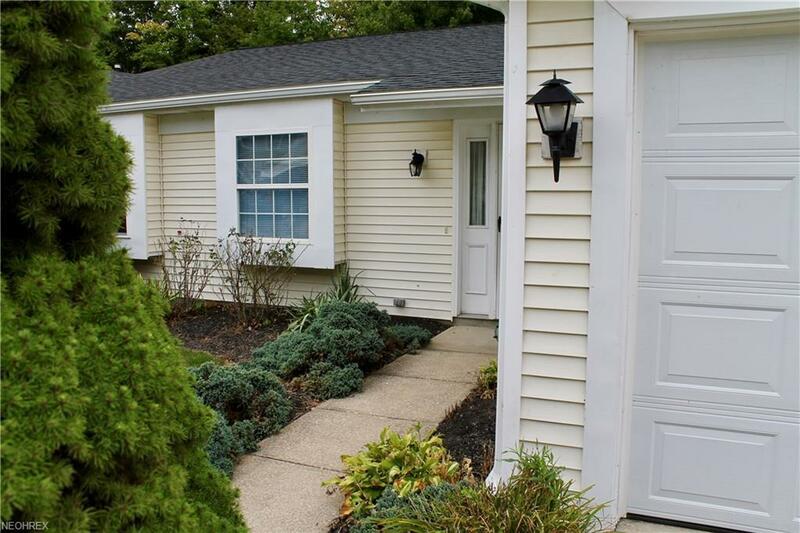 Charming Concord condo, conveniently located, all one-floor living. Three nice-sized bedrooms, including a master with en suite. 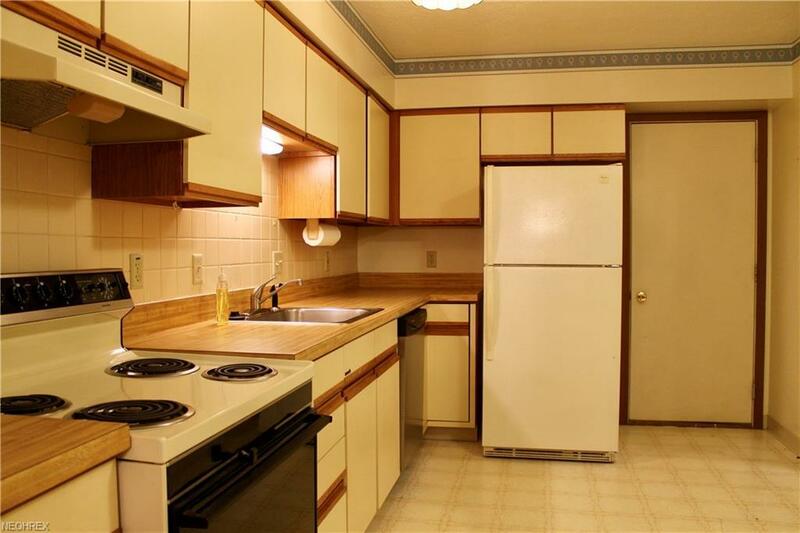 Spacious kitchen with cozy eat-in area leads into dining room. Large living room features a working fireplace. Laundry room is centrally located. Relax in the screened in porch and private backyard in a natural setting. Roomy two-car attached garage has additional storage in attic above. 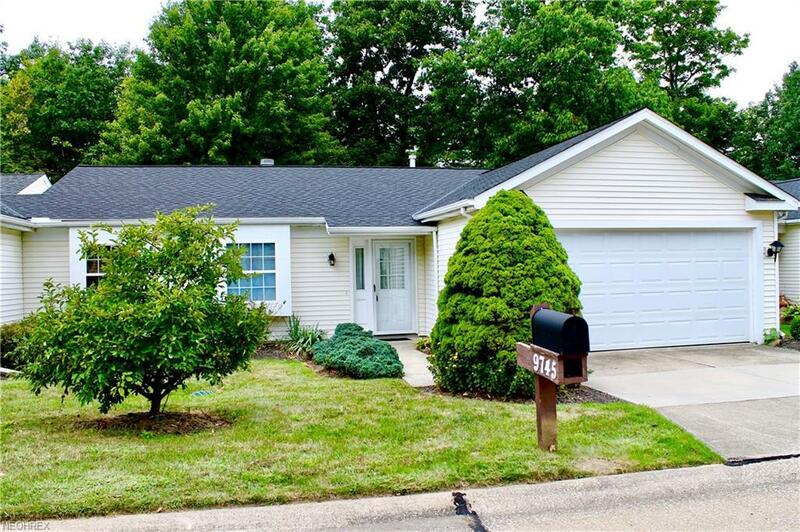 This home has been well-maintained by a single owner since it was built in 1990. 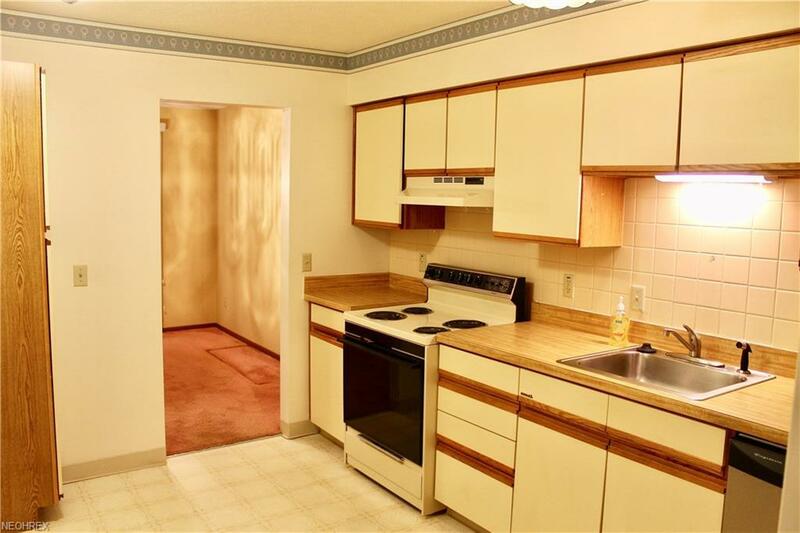 Move-in ready, just bring your decorating and design ideas. Home warranty included. New roof (2018). Pre-sale inspection report (2018) available to serious buyers. The Country Scene Condominium Association includes 150 well-maintained units, close to shopping, restaurants and freeway. Low HOA fees include street snow removal and maintenance of common areas. Concord address / Mentor School District. Priced to sell quickly. Call agent for showing.